I don't know if I could have paid for the testing, so it was great that GROW could give my son a free screening. Screening children early for developmental challenges. ROC the Future strives to strengthen the cradle-to-career pipeline in the Rochester area, and Children’s Institute has been involved in many of its committees from the beginning. Active in the School Readiness Network, Children’s Institute is at the forefront of developing GROW-Rochester, a comprehensive initiative that integrates screenings for three-year-olds to identify needs in hearing, vision, dental health, language and speech, cognitive, and social-emotional development. ROC the Future helped to secure $836,000 in funds for GROW-Rochester, launched in 2015. Currently, over 2,700 children have been screened with 10% identifying developmental issues. Major funders for GROW-Rochester include the Greater Rochester Health Foundation, Rochester’s Child (an initiative of the Rochester Area Community Foundation), as well as the City of Rochester, New York State, and United Way of Greater Rochester. Intrigued by the possibilities of GROW-Rochester, the United States Department of Health and Human Services continues to monitor this project as a model for possible implementation nationally. Early childhood screening is a simple and quick check of how children are growing and developing. A set of simple tools helps parents and teachers find out what children need to reach their fullest potential. 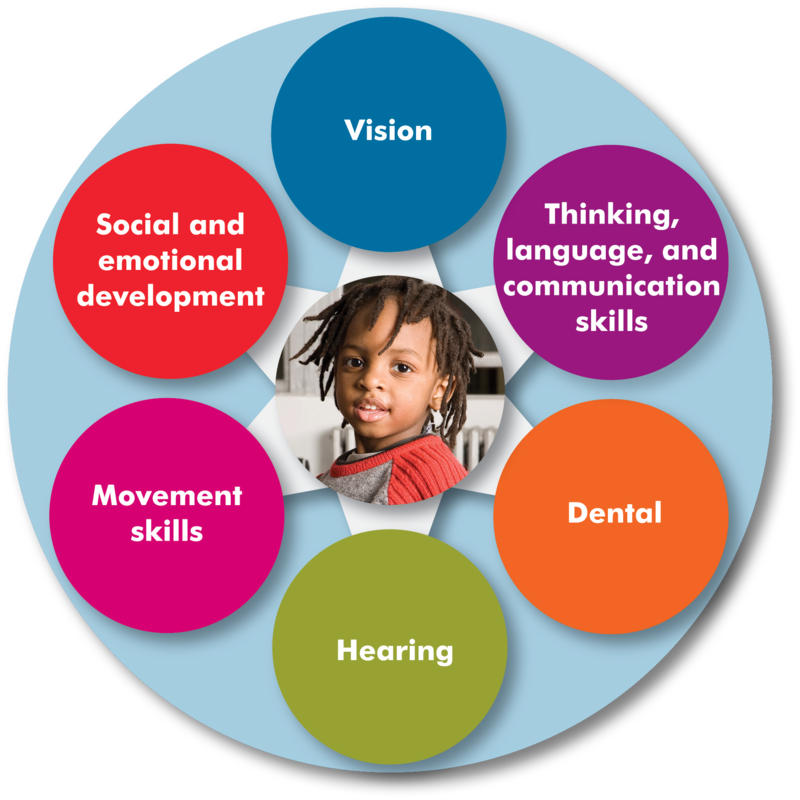 In addition to identifying children’s skills and strengths, screening finds possible health or learning concerns. When concerns are identified, children can get the help they need before they start prekindergarten. Why would my child need to be screened – we go to the doctor? We partner with your pediatrician to support your child’s development. 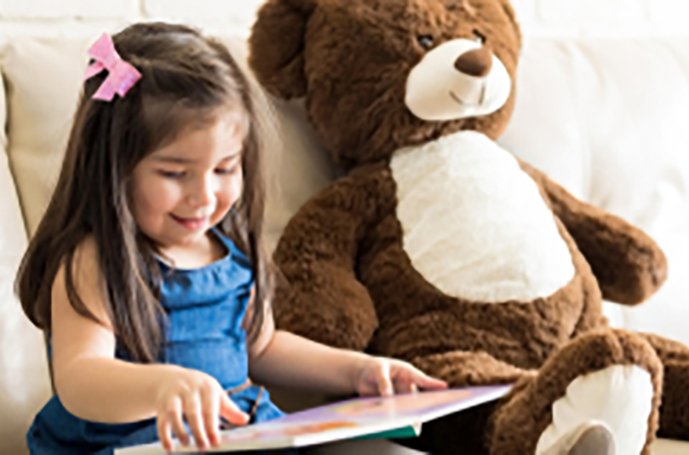 The early childhood years from birth to kindergarten are an important time of rapid growth and learning for young children. We know you want to make sure your child has what he/she needs for healthy development. Since each child is unique, it may be difficult to know if your child is reaching developmental milestones. These screenings are done in addition to the annual exam done by your child’s doctor. Where is the screening completed? 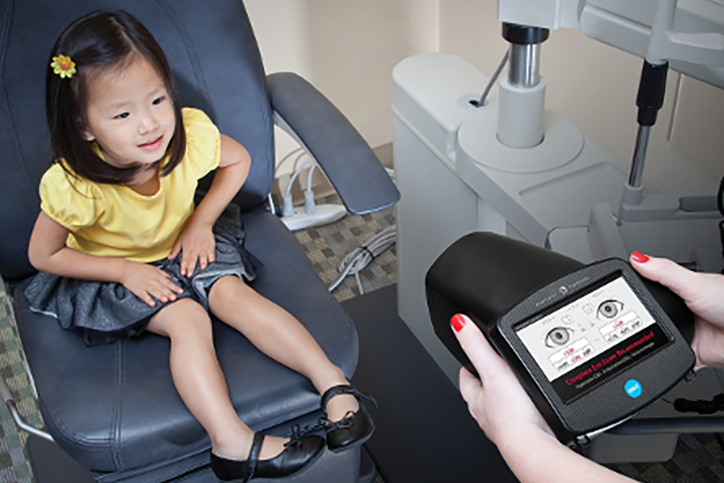 What happens after my child is screened? If the screening shows that your child might need help in a particular area, the early childhood center director or teacher will meet with you to make recommendations and provide information regarding programs and resources available in the community. Because this is done in partnership with your pediatrician, with your permission, the screening results will be shared with him/her. What’s involved in the GROW-Rochester 3-year-old screening project? GROW-Rochester will provide free training for child care and family child care on the implementation of early childhood screening, which will look at developmental milestones and physical well-being including vision, hearing, and dental. All training and screening completed will be at no cost to providers and families. What happens after a child is screened? Training will include communication strategies for discussing screening results with parents/caregivers and assisting families with follow through for additional evaluation, as needed. Within a few days following screening, the case manager will contact the family and refer them to existing assessment and diagnostic services, as needed. Referrals will be documented and tracked. Support from center directors and staff will help this process as the relationship between families and caregivers is well established. What happens when a child is evaluated, found eligible, and providers are not available as an option? How will this be addressed with parents/caregivers? Identified providers will meet with the family to offer recommendations and information regarding programs and resources available in the community. This is done in partnership with the child’s pediatrician. Screening results will be shared with the pediatrician, with parental permission. The case manager or program staff will follow up with the parents/guardians to verify that appropriate examinations or assessments have taken place. Follow-up will be documented. In the event that special education providers are not available at the time the IFSP or IEP are developed, the following options will be offered while the child is on a wait list for services. The family will receive information about organizations that provide private pay services. Tips for helping children build skills at home will be included as part of the parent packet. Contact information for organizations available to assist families during this time will be provided. A list of community programs such as library story hours, projects, and events sponsored by WXXI will also be included as opportunities for families to help strengthen their child’s skills. Will there be a system in place for follow through with families and tracking the child’s progress? Working with families on the importance of follow through and monitoring the child’s progress will be an important component of the training. Child care staff and health care providers will assist families in accessing and monitoring the initiation of interventions and treatments/therapies for children as needed. With parental permission, reports from doctors and assessment teams will be obtained by staff and entered into COMET, a locally developed web-based informatics system configured to coordinate and share information among agencies and programs and facilitate referral, tracking, and follow-up of children with needs. Some providers will also maintain their own “patient” databases for their own monitoring purposes. COMET will provide real-time reports as needed to parents, providers, and project staff. COMET tracks each child’s data which allows for follow-up reporting and analysis of trends, and supports a parent portal to fully engage and inform parents. Contact us for more information on the GROW-Rochester program.